It is a known fact that Akhil will be doing a film in the direction of Vikram Kumar of Manam and 24 fame. Pre-production of the film is going on in full swing and a hunt for Akhil’s heroine is currently on. Though various names have been coming out, nothing has been confirmed as of yet. 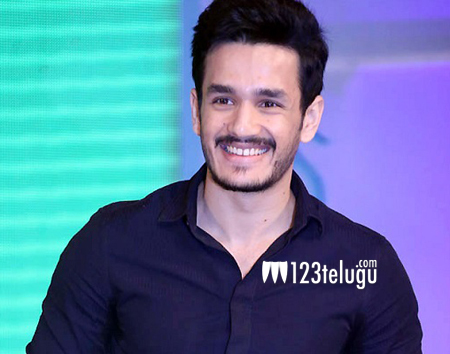 Produced by Akkineni Nagarjuna, this film will re-launch Akhil in Tollywood yet again. The makers are taking good care and are making sure that Akhil will score a huge hit with this film.